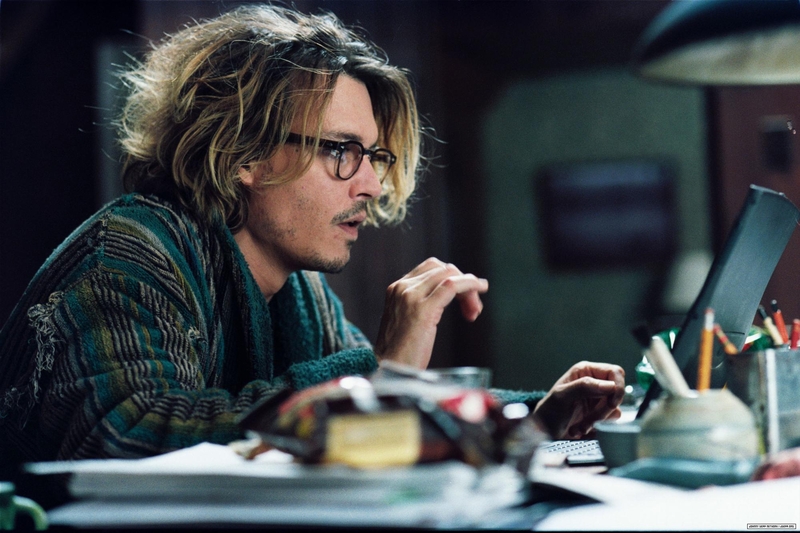 Tonight I watched the Depp movie Secret Window. 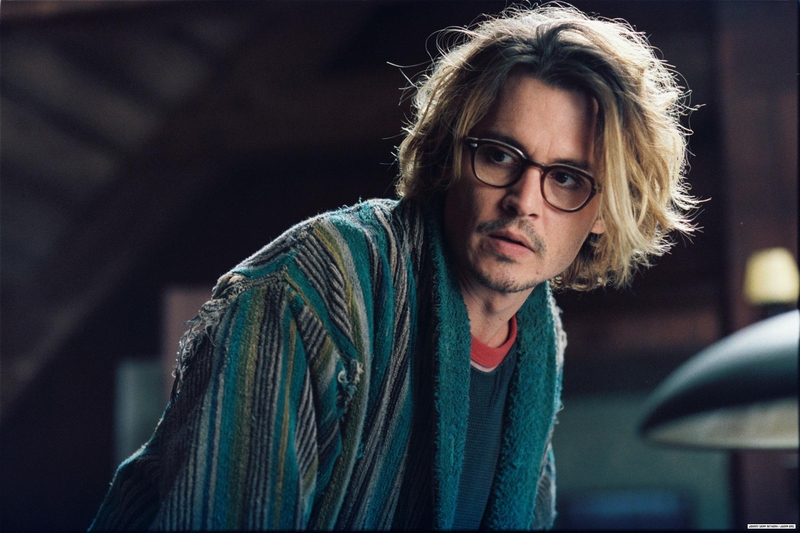 I’ve seen it before but I like watching movies more than once, especially the movies with Johnny:) as he is my favorite actor. 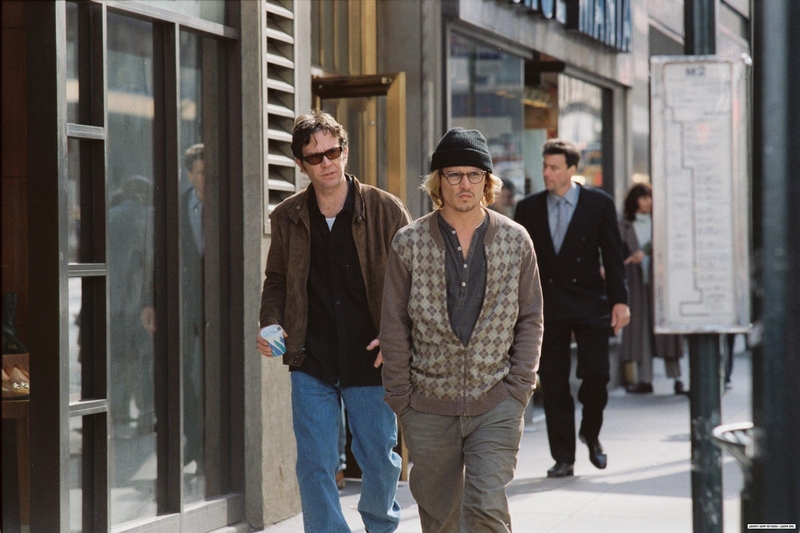 I like this movie! And with Johnnys charisma makes it even better! The ending is a bit unexpected I think and the way they’ve filmed it is great, the beginning is really cool. This movie is definitley worth watching if you like slowpaced thrillers and a interesting perspective on a writer, and Johnny never disappoints in his movies either, we all know that.. And let’s not forget that it’s based on a Stephen King book! 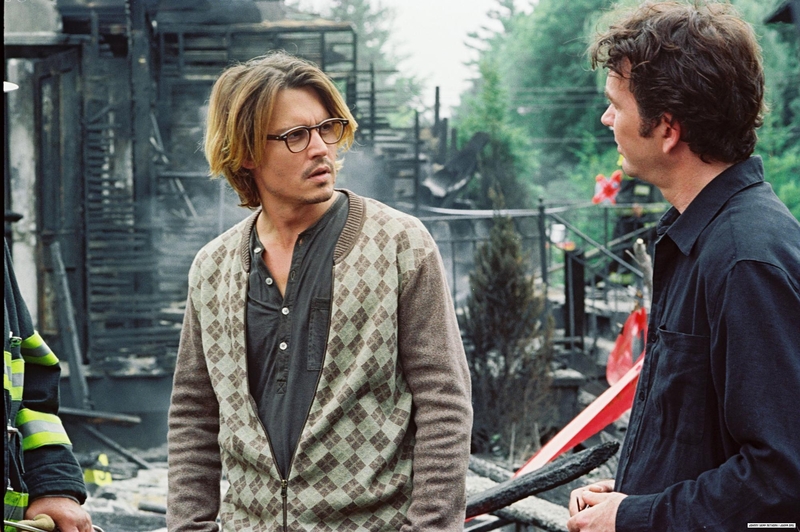 And just one last note, hehe… I love the way Johnny look here, the glasses, the hair, the clothes. Even though they’ve tried to make him look a little worn out, he still looks so hot! Today I saw it, New Moon! And it was good, really good. Even amazing I could say:) Chris Weitz really has done a great job directing it. The way they filmed it, the special effects and of course all the actors. Kristen has really got in more in the character this time and Robert really is perfect as Edward! But we already knew that hehe:P And let’s not forget Taylor, who really has taken a big step forward. He definitley did a good job as Jacob! And I think the movie kept really close to the book this time, it was spot on most of the time. This movie really derserves all the recognition and success that it gets! And if you have read the books, you will appreciate it even more I think. Not much left to Eclipse now either:) There’s really good that they put out the movies pretty fast so we don’t get to wait that long. Plus the ending really left you wanting to see more! One of my favorite love storys is Tristan and Isolde. I saw the movie last night for the fifth time I think:) It’s soo good! James Franco and Sophia Myles has great chemistry and they really did a good job potraying the characters. They’re just perfect for their roles! There’s something I like with a tragic love story like this. Even though they didn’t lived happily ever after and it was pretty impossible for them to be together. They still had their moments that no one could take away from them. They loved each other so deeply and passioned, and it’s not many who ever experience that kind of love. So even though they died young and didn’t have a lifetime together, they at least had those moments together and made the best out of it. Love Conquer All! And deep inside, I think most of us want to experience that kind of love. Great song from the soundtrack by Gavin DeGraw. So if you want to see a different romantic/comedy (or I think it was more drama actually) you probably will like this one! If you want to see an odd and original movie I can recomend Buffalo 66. Vincent Gallo and Christina Ricci plays the lead rolls. Seeing the two of them together are just as odd as the movie itself. And I like that! But this movie is definitley not for everyone. If you enjoy seeing movies sometimes that don’t follows the exact pattern as many other movies does, and can see the art of film making, you probably will enjoy this.